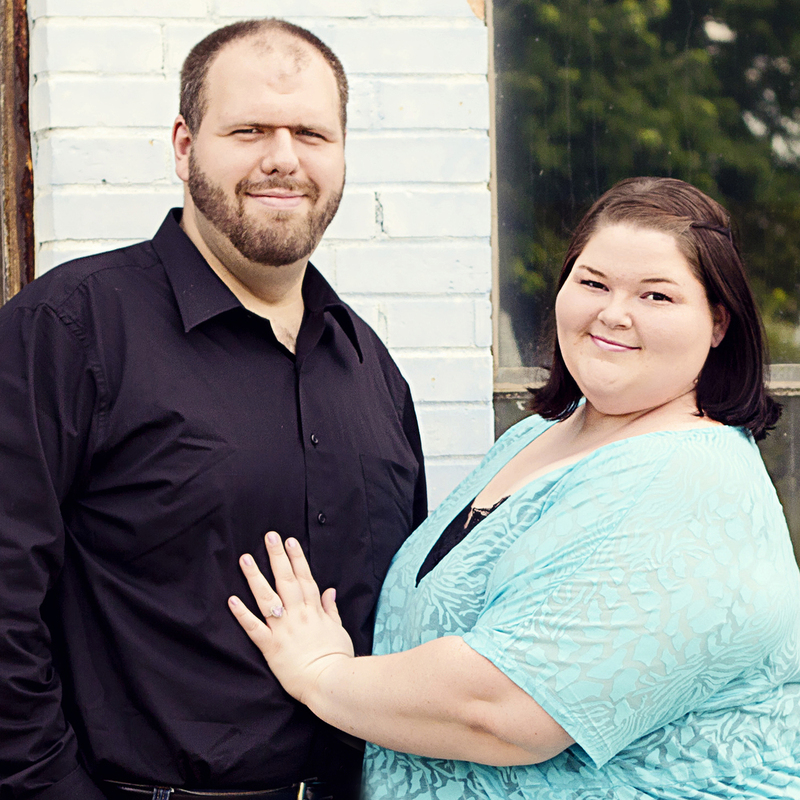 Amanda Michelle Crane and Gerrit Wade Simmons of Bossier City are pleased to announce their engagement and forthcoming wedding on Saturday, December 13, 2014 at the Taylortown Store in Bossier City. Amanda is the daughter of Don L. Crane, Jr. and the late Janet W. Crane of Waskom, TX. She is the granddaughter of Ruby J. Westcott and the late Robert E. Westcott of Waskom, TX and Shirley M. Crane and the late Don L. Crane, Sr. of Chandler, TX. Amanda is a graduate of Northwestern State University in Natchitoches, where she received her Bachelors Degree in journalism and photography. She is currently employed with the Bossier Press-Tribune. Gerrit is the son of John Carlin of Ragley and Charlotte Simmons of Sulphur. He is the grandson of Ruth Simmons and the late Ronald Simmons of Sulphur. Gerrit is a graduate of the Northwest Louisiana Technical College in Shreveport, where he received an HACR technical degree. He is currently employed with Fibrebond in Minden. The couple will make their home in Bossier City.